Richard Kuhns B.S.Ch.E., author of How to Get Your Life Back from Morgellons and Other Skin Parasites along with avid follower Sandra Kassarie join eHealth Radio and the Health News & Morgellons & Health News Channels. When you say as dangerous as AIDS, what do you mean? How does it affect the sufferer? Sandra, what advice would you give to someone with Morgellons? Richard, how does one getin touch with you? 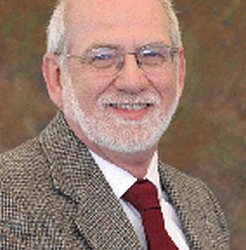 Richard Kuhns B.S.Ch.E. 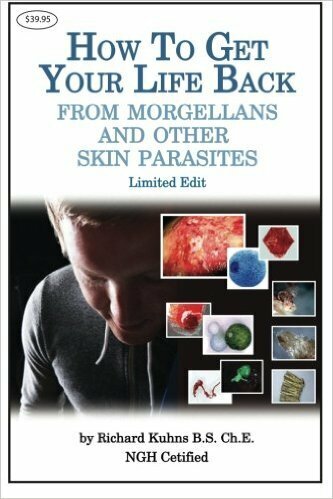 author of How to Get Your Life Back from Morgellons and Other Skin Parasites contracted a case of skin parasites in the mid 90's. He discovered a diet, the King Diet, that was instrumental in getting his life back. Since that time he has helped countless individuals suffering from Morgellons and other skin parasites with his book, diet, Nature's Gift Debriding Soap and other vital supplements. Richard Kuhns author of "How to Get Your Life Back from Morgellons and Other Skin Parasites" joins eHealth Radio and the Health News Channel to discuss the symptoms and treatment options. Morgellons is relatively new to the forefront, What is it? How did you become involved with Morgellons? Tell me a bit about the diet - the King Diet that you discovered? What advice would you give to someone with Morgellons?